Childcare will be provided for 4 and under. Join us for “More to Come,” an entire service of worship through song, focusing on the seven Hebrew words of praise, on Sunday April 28th, during the 11 AM service. At the start of our 9 AM service, we’ll be having child dedications. 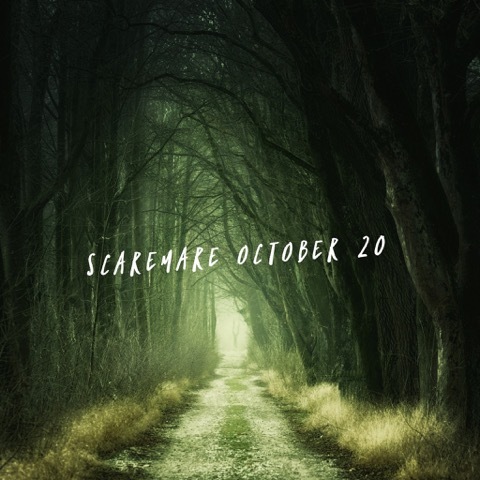 If you would like to participate please email brenda@orchardhillschurch.org. At the end of our 11 AM service, we’ll be having baptisms. If you would like to participate, please email lisa@orchardhillschurch.org for children, or sutton@orchardhillschurch.org for adults. Come with us to the mountains of West Virginia for a relaxing weekend of golf and fellowship. Save the date for this year’s VBS! We’ll have dinner at 5:45 every night, with VBS running from 6:30-8:30. Guest speaker Neal Surasky will be presenting the Messiah in the Passover with Communion. Come out to our Meet and Greet to discover what Real Life is all about! A service of reflection and repentance to mark the beginning of the season of Lent. Pack a lunch and eat in the garage, then enjoy our indoor playground with your kids! If you’ve never come, don’t miss out on our next Prayer and Praise service! Want to be more plugged in at OHC? Come join us to learn what we’re all about! New here, or want to connect? Come hang out with us! Join us for the cook-off of the century. This Christmas Eve, come hear the Innkeeper’s side of the story. Support families on Nkombo Island and around the world by shopping fair trade this Christmas. Join us for a day at Christmas Town! Come hang out with Bishop Sam and his wife Jackie. Come discover what Stephen Ministry is all about. The drive is under way! Interested in going to the Dominican Republic? Come chat with us Tuesday night! Join us for a time of intimate worship and soaking prayer. Come get yo grub on. Join us in freeing children from poverty in Jesus’ name! This date night, childcare is on us. Come hear the rest of the story from Cedric and have some time for Q and A. Come listen to the amazing miracle from Cedric Kanana. We will meet at OHC at 3PM and leave at 3:30PM. We plan on returning no later than 11 PM. The cost of this trip is $20 which includes your ticket, meal at Chick-Fil-A, and transportation. You can bring $20 cash with you (Sign up as "Cash" attendee) or pay by Credit card ("sign up as " Card" attendee). What you need to know about Islam from Cedric Kanana. 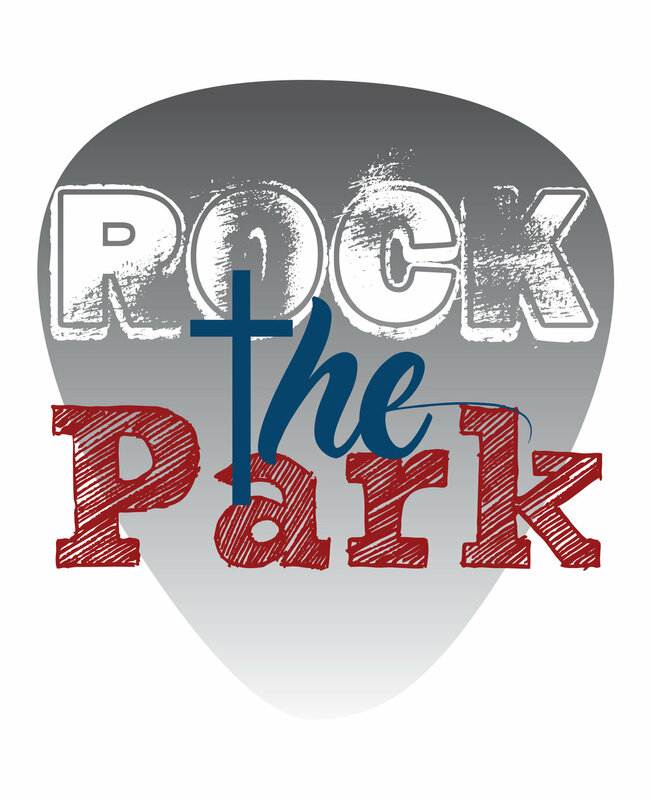 Join us for Rock the Park, on Saturday, October 13th, 3:30 PM at Troutville Park! This is a community event with live music and lots of fun for the whole family. We'll enjoy live music from the Belmont Baptist Band, Steve Henderson and Co., and the Orchard Hills Band, as well as kettle corn from our own Tinker Mountain Kettle Corn! Troutville Park also offers lots of fun for kids including play areas, basketball courts, and tennis courts. For your convenience, we'll be running shuttles to the park from other parking lots nearby. Bring your lawn chairs and picnic blankets to sit on, and join us for a relaxing afternoon together! Come support Bradley and walk to end Type 1 Diabetes. Sign up here today!